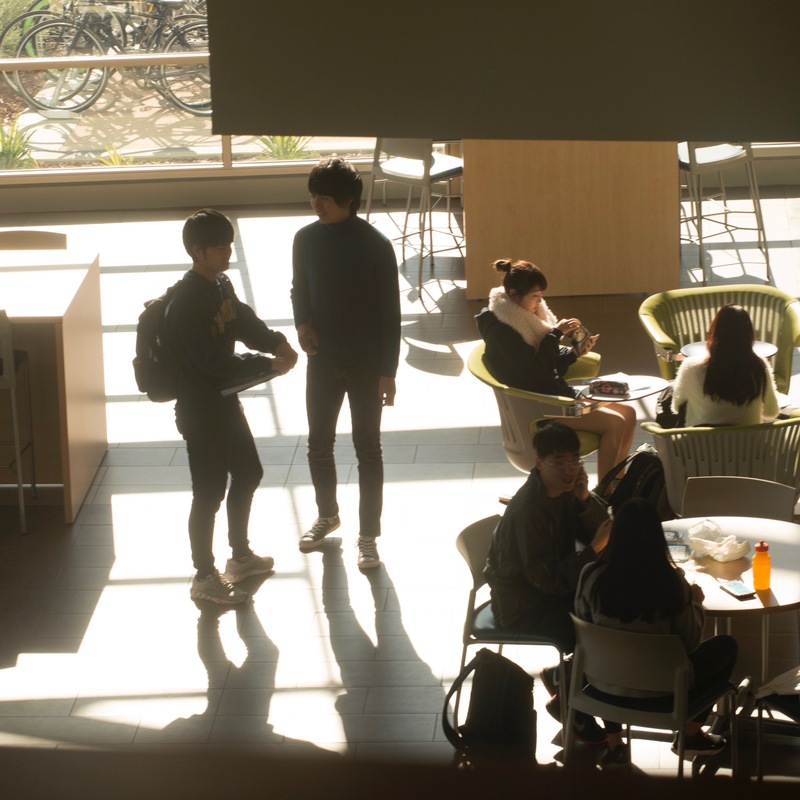 The University of California, Davis is actively engaged in partnering with peer universities, research institutions and government agencies across the globe in order to facilitate a wide variety of intellectual interactions and exchanges. With over 150 partnerships across 45 countries, Global Affairs facilitates agreements of cooperation. 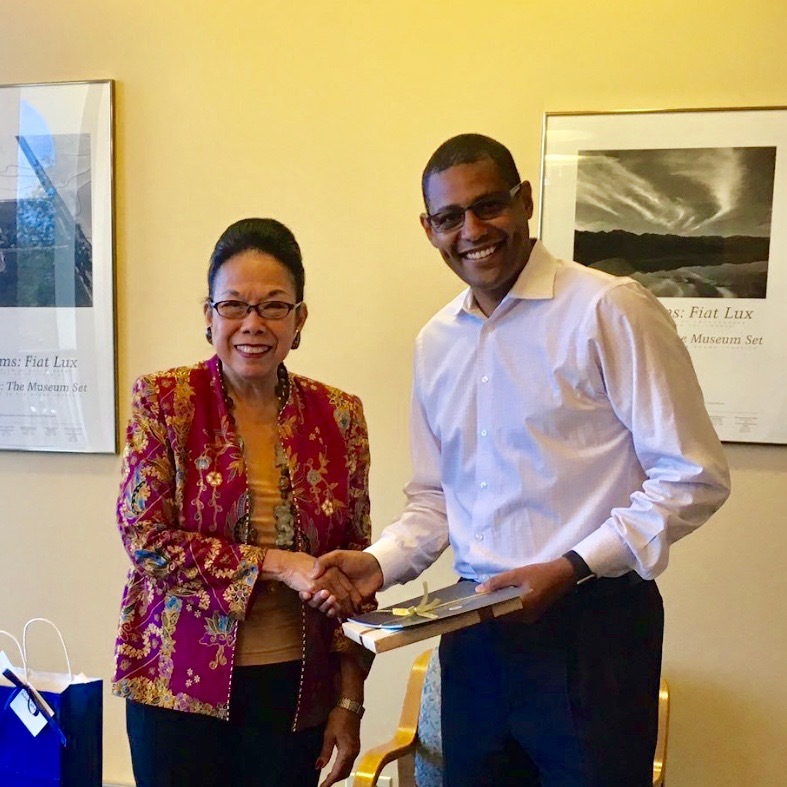 Global Affairs hosts meetings with hundreds of visitors and delegations a year, welcoming senior international delegations to visit the University of California, Davis, and setting up meetings to explore future partnerships. 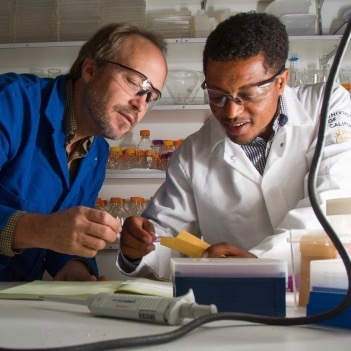 Our international linkages database is an important tool to showcase the breadth of international linkages and the expertise of the UC Davis community, while also enabling searches for future collaborations. 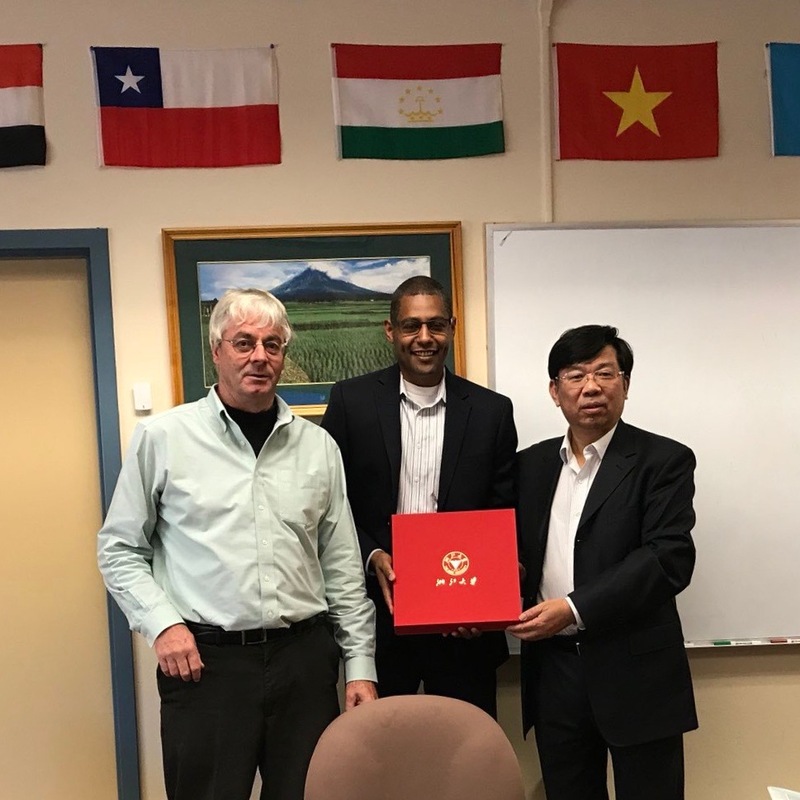 We also provide country and regional summaries to illustrate UC Davis partnerships and connections with specific places around the world. 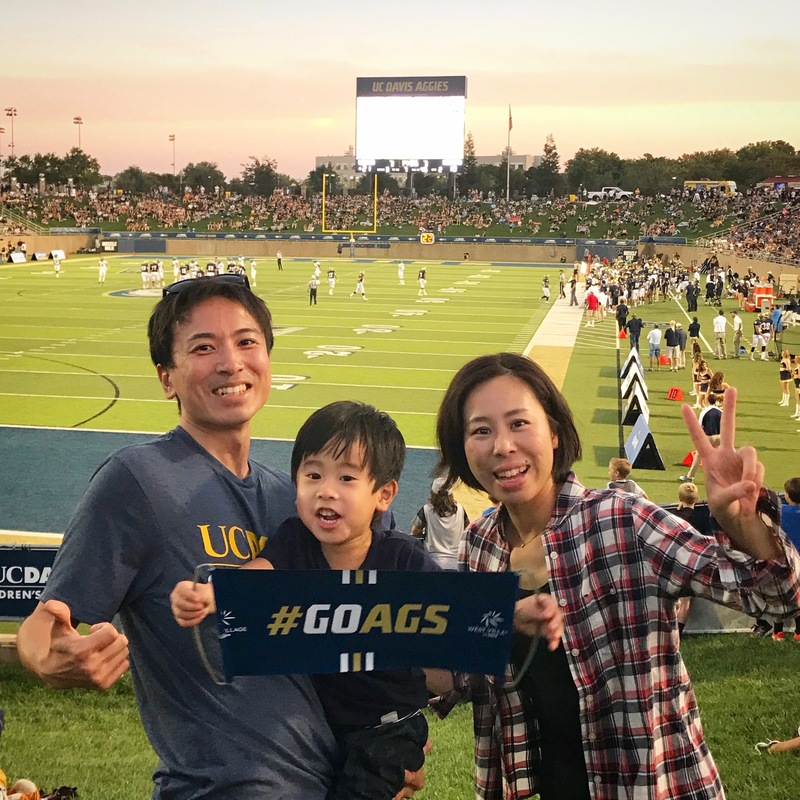 Global Affairs partners with universities in countries such as China, Denmark, and Japan, to both bring professionals to UC Davis and to facilitate UC Davis professionals spending time at other universities. 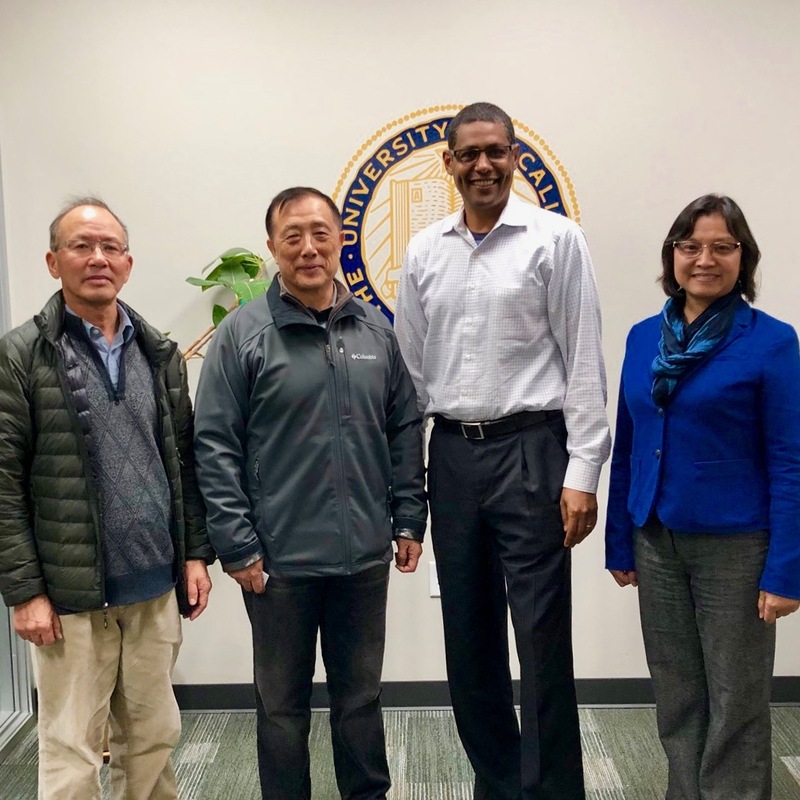 Building opportunities through international delegation visits, trainings and partnerships, Asian International Programs facilitates and guides professional relationships and academic collaborations between UC Davis and universities, government agencies, and institutions across Asian countries. 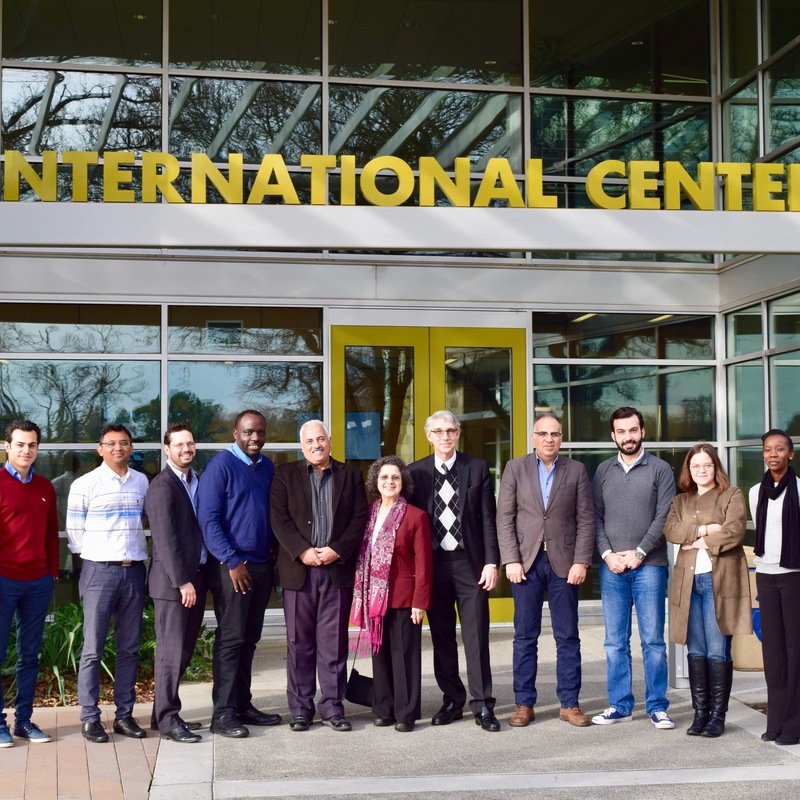 Bringing together six leading research universities and advancing new knowledge, UC Davis Arab Region Consortium facilitates collaborative research projects across fields and pursues innovative initiatives that are relevant to both the California and Arab regions. Building on mutually-beneficial partnerships between Chile and California, the UC Davis Chile Life Sciences Innovation Center (UC Davis Chile) leverages the strengths of UC Davis, groundbreaking research, and technology to stimulate opportunities within the agriculture industry in both the Chile and California regions. UC Davis Global Affairs also partners with the U.S. Department of State, Institute of International Education, and other government agencies to bring fellows, scholars and leaders to campus—including Hubert H. Humphrey Fellows, Mandela Washington Fellows, and Fulbright Scholars. 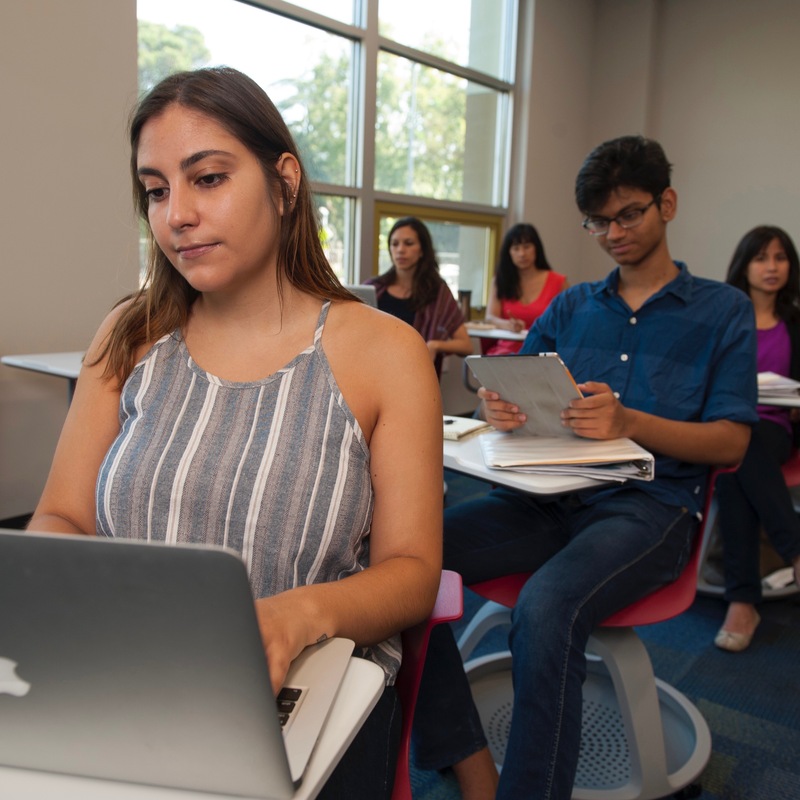 We also partner with community organizations and NGOs for Blum Center for Developing Economies student grant opportunities as well as with the University of California Education Abroad Program for Study Abroad opportunities.